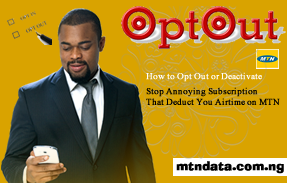 How To Cancel or Deactivate or Opt Out of MTN Subscriptions That Are Stealing Your Credit Yourself. Whenever you subscribe for any of the MTN services intentionally or unintentionally, MTN will always re-activate/auto-renew the subscription after validity which you may not wish to do and it could be annoying if you want to use your airtime for other stuff. 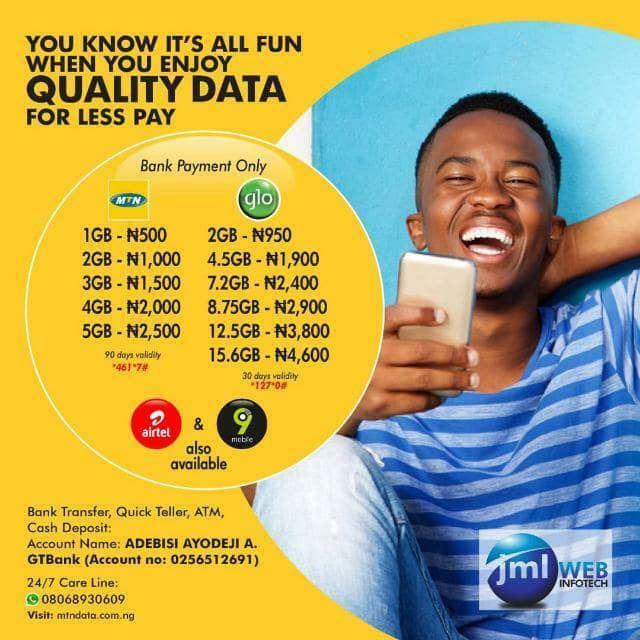 So, if you have subscribe for any MTN service e.g MTN Caller Feel, MTN Caller Tune, MTN BB Plan, MTN Play and others and wish to opt out or deactivate it on your line. Simply follow this simple tutorial. Dialing the code below can help you. 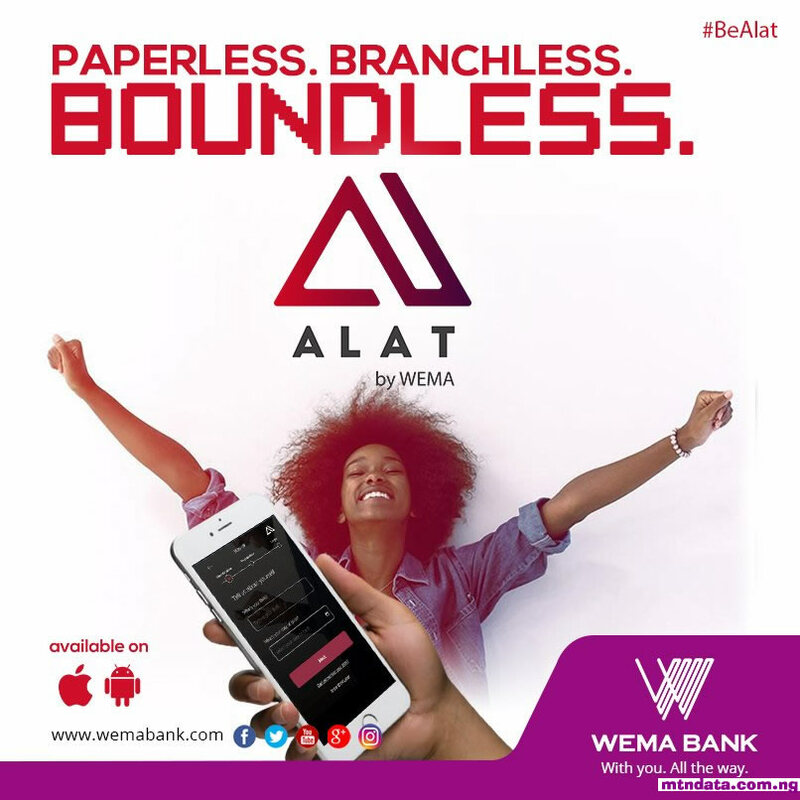 Reply with serial number of any active subscription and follow the instruction that is displayed to unsubscribe. 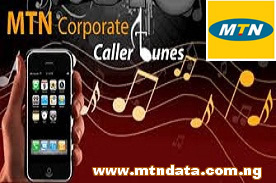 You can also dial *123*5*2# and then reply with 8 to see list of active MTN play services and unsubscribe from them. Hope this is help, if yes why not share others?.